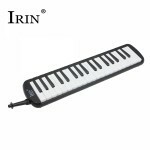 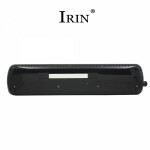 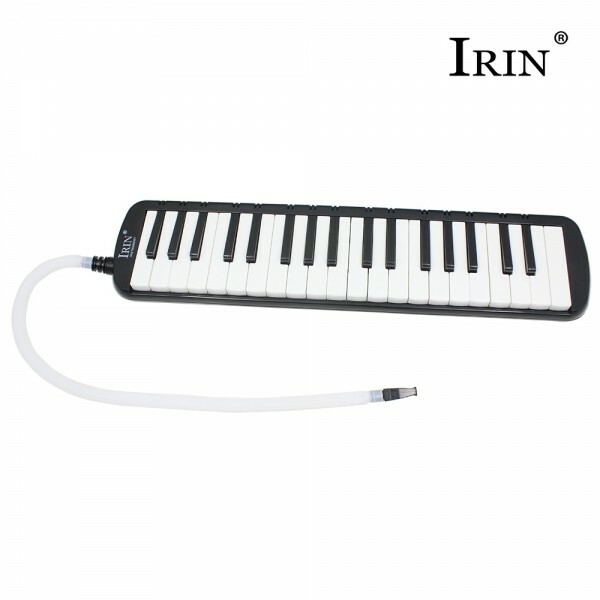 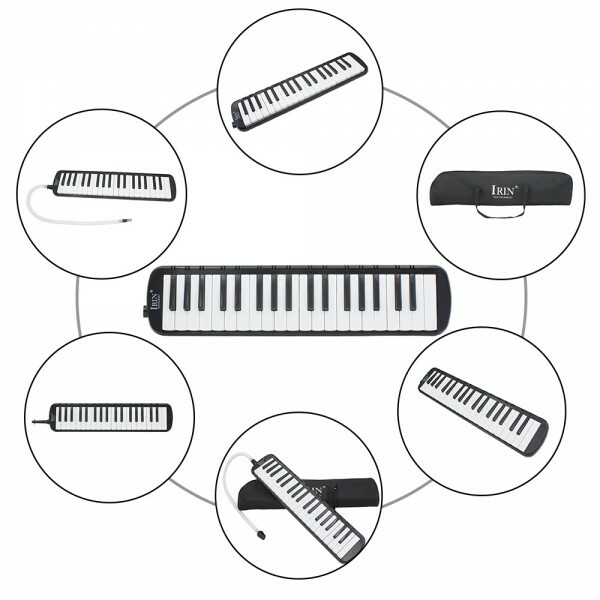 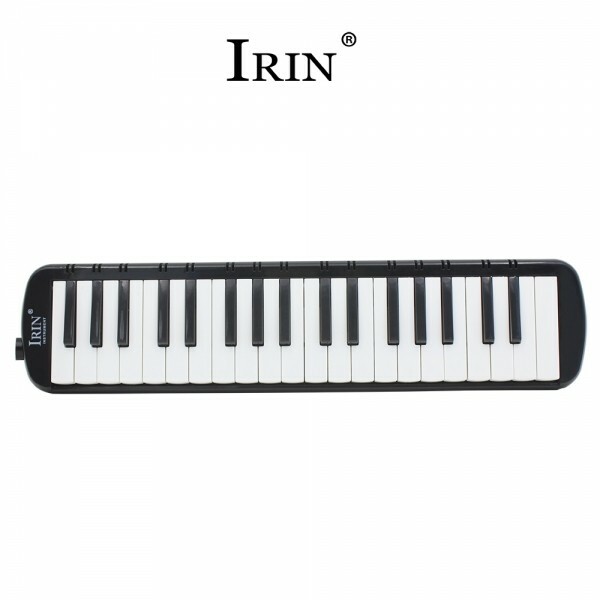 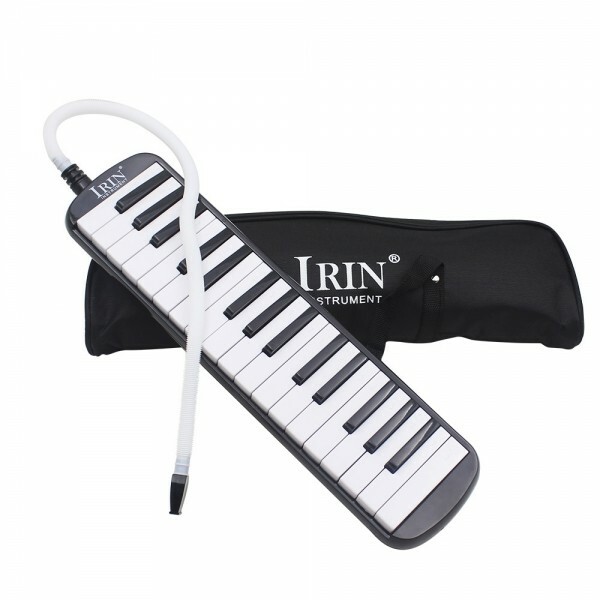 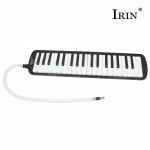 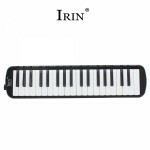 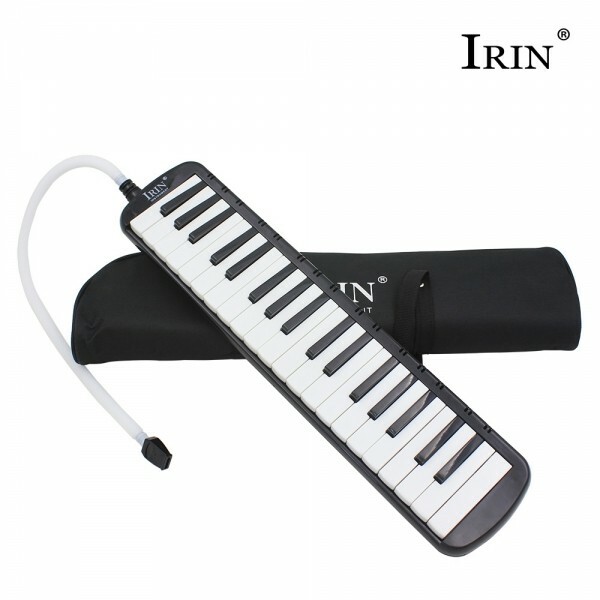 The IRIN 37-Key Melodica with Mouthpiece & Hose & Bag offers your little ones a whole new world of musical expression. 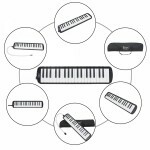 Built with a smooth, responsive 37-key piano keyboard, it is one of the most widespread and easiest ways to articulate melodies and harmonies. 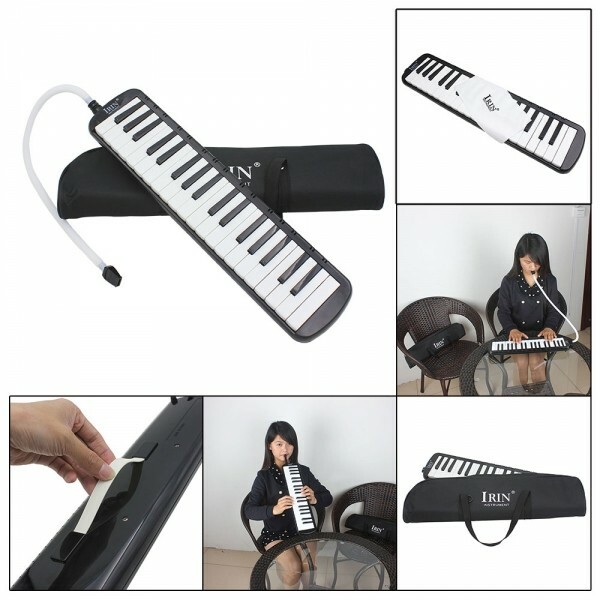 It produces a rich accordion-like tone and it is incredibly easy to play. 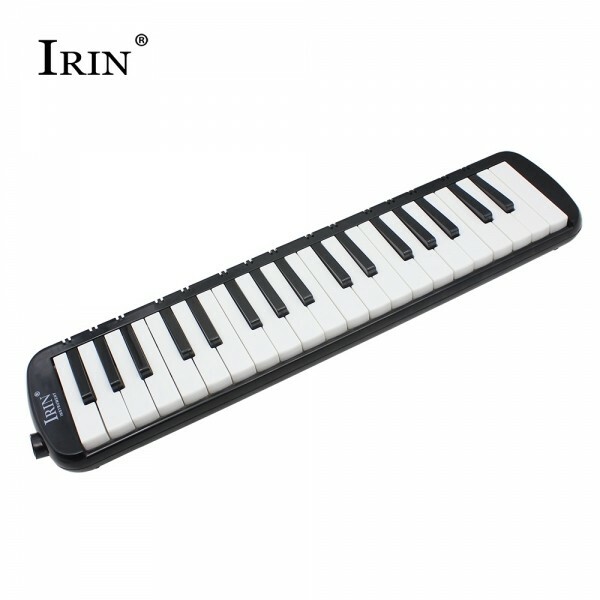 ABS-made black and white keys are comfortable to play on. Played like a piano, it is so compact that you can take it with you anywhere. 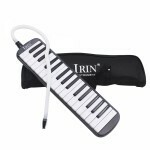 Click and order right now!